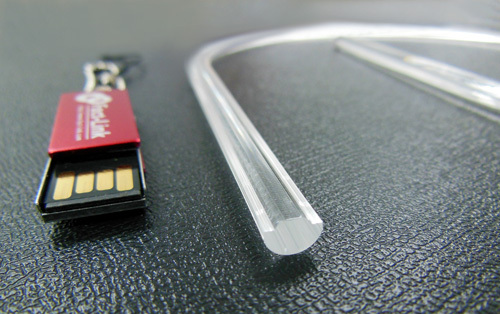 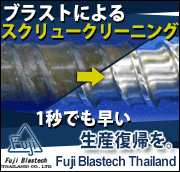 KAWABE TECHNOPLAS (THAILAND) CO., LTD.
Leave it to us when it comes to Precision Plastic Parts!! 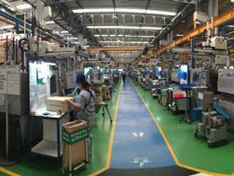 THAI STARLITE MANUFACTURING CO., LTD.
N.S. 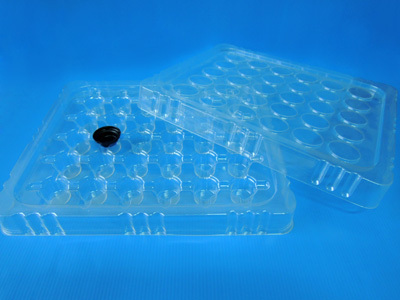 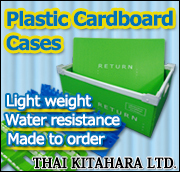 TECH (THAILAND) CO., LTD.
TOKAI PLASTIC INDUSTRIES CO., LTD.
TECHNOPLAS INDUSTRY (THAILAND) CO., LTD.